Who Will You Invite to Get on Limo? 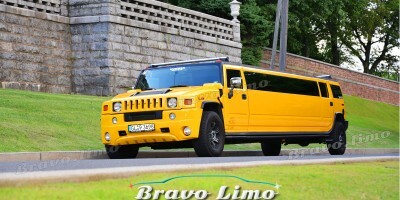 Home › Who Will You Invite to Get on Limo? Getting on limo can be a precious experience for everyone. You surely want to invite your closer people to embrace the special moments together. So, who will you invite to get on limo? Have you ever thought of the best place to propose to your partner? Or take your partner to the first date for great first impression? Or perhaps you want to make your wife surprised? Your spouse is very special person in your life whom you can do much to show your love for her/him. 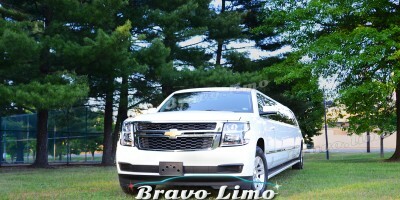 Limo, known for its luxurious and comfortable offers become the perfect transportation to support your special occasion. With the conveniences offered by the limo, your partner will feel so comfortable in the small paradise. 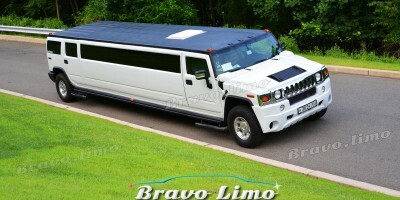 Limo offers different facilities for you and special ones. Try the limo service to enhance your experience with your spouse. Family always comes first. Sometimes it is just great to make your parents happy. Help them to escape from the hectic world for a while. Give their time and space to relax and catch up with those living far. Limo is the best venue for this. It has great spacious seats enough for your parents. If you want to invite your big family, mind about the size too. Organized family diners can be served in the limo too. Every boss at work needs to have an ample time to interact with staff to know deeper about personal issues and also motivate the staff. It is very different when you have to book for a conference hall for your meeting. Limo has the best spacious environment for the venue. It brings up the classy atmosphere to the meeting in a unique way in the corporate field. We all have best friends, whether they have grown together since childhood, or have gone through difficult times together and come as the best buddies every time. Your best friends may also come from your company or other places. Limo is the perfect venue to celebrate your friendship. You can invite all your friends during such colorful occasion. Have the best moment to adore and strengthen your bound. Children are eager to try new adventures. They love do to new activities that will make them happy. Many children need some exposures to the modern world. Limo can give different experience to children. It will give them chance to learn new things.